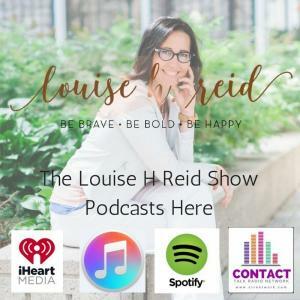 Listen to Louise Reid ask me questions about Essential Speaking. You will be inspired to learn that overcoming the fear of speaking is not about performance techniques. I believe to dissolve the fear of public speaking, you need to go on a journey of self-discovery. Here is where you face your fear and uproot the hold it has on you. The underlying causes of your anxiety are released and you are able to finally tap into the core of who you truly are. This is your authentic self! And this is where your strength lies! The 7-Steps to Essential Speaking will lead you to calm, clear confident speaking. Click on the radio show to discover more of how I can guide you, step by step. Thank you for sharing this interview done quite well I might add. Happy belated birthday and 10 year anniversary.